This Thursday, Oct.20, 2016 at 10:20 a.m. Webster University in Webster Groves will take part in The Great Central U.S. Shake Out. 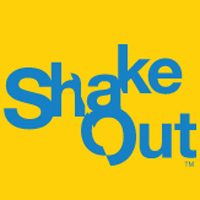 The earthquake drill is designed to reinforce shelter-in-place procedures, including “Drop, Cover and Hold On” and preparation measures such as securing one’s space to prevent injuries and property damage.